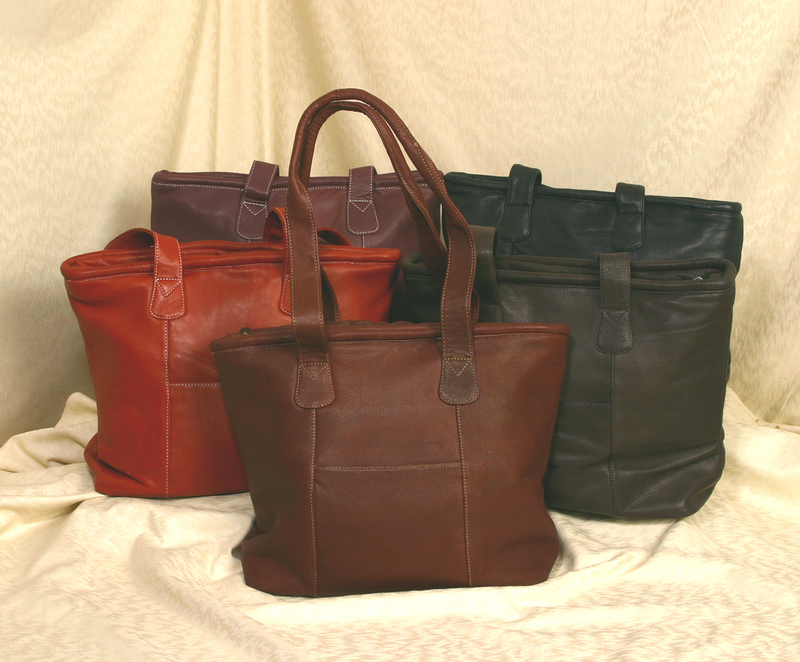 Simple but elegant, our Leather Tote offers a classic style that is loved by all. Available in your choice of 5 colors it has a large main compartment for storage and numerous interior and exterior accessory pockets. Extra long shoulder straps for carrying over the shoulder. Our Full Grain Leather is manufactured naturally leaving all scars and blemishes of the natural leather and is considered part of the character and beauty of the finished product.